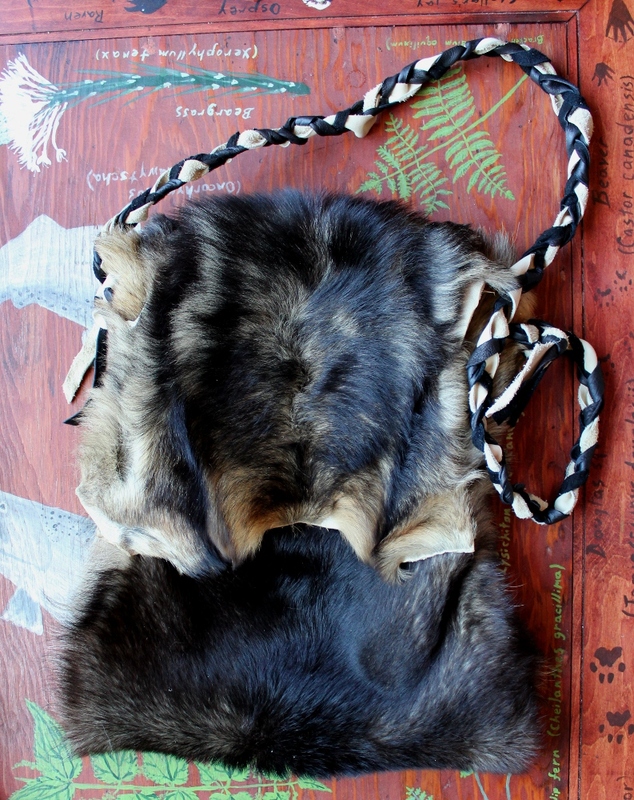 Got a real rarity for you: a shoulder bag made from a genuine vintage tri-color dingo hide! 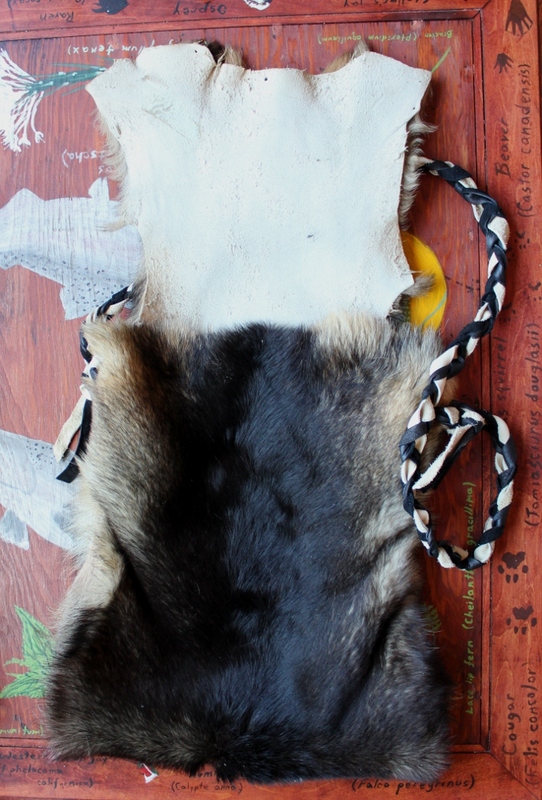 I acquired the hide from a private collection; the head, neck and legs were already missing, but the rest was perfect for this project. 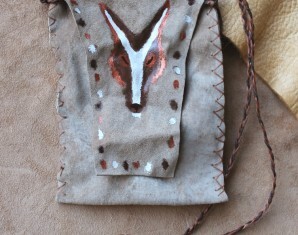 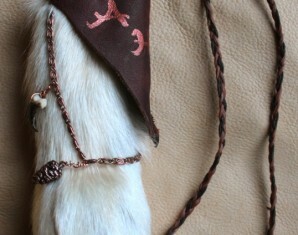 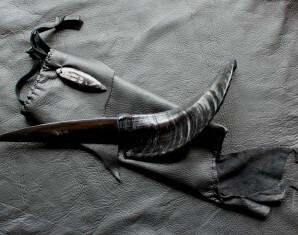 This is the first dingo hide I’ve made into such a project in almost twenty years of hide and bone art, and I have no idea if or when I’ll be able to make something like it again.